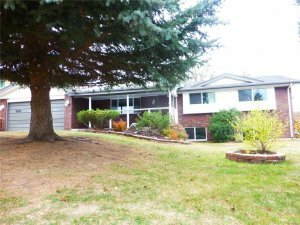 We are real cash buyers in Colorado Springs, Colorado who purchase ugly flip houses that need a lot of work with the goal of fixing them up and then relisting them back on the open market for resale. Many times, homeowners will call a long list of these “ugly house buyers in Colorado Springs” to find out who will give them the highest cash offer and then they will sign with that particular company. This is sort of like a girlfriend playing two guys against one another and getting them both to put up some valuables and spend money on the girl so she gets to choose the pick of the litter. However, we like to deal with customers on more of a personal, one on one basis because we find that we are able to establish a much more authentic connection and rapport. We are professional house buyers and property flippers who pay cash for homes in any condition, and we can close quickly without any delays or complications that normally would delay the process by several weeks or even months. If you are interested in getting a risk-free quote on your property right now then please get in touch with us via call or text directly at (719) 286-0053 and one of our home buying experts will be able to tell you exactly how much cash we can pay for your home. Faster timeline for closing. If you are thinking about selling your home through a licensed realtor then you must prepare for an extended waiting period in which you will be forced to sit around while they show the property and attempt to find the right buyer. Selling to investors involves none of those problems. Cash in 7 days. 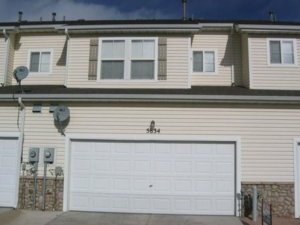 Again, unlike listing your property on the open market through a licensed agent and waiting around months…when you choose to sell directly to a private real estate investment company like us here at HBR Colorado we are able to get cash in your hands in as little as one week without any delays or complications whatsoever. Avoid making repairs. 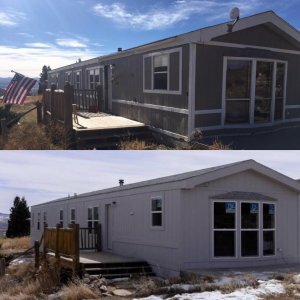 When you choose to sell your Colorado property to a local house flipper like us you won’t be forced to make expensive, time-consuming repairs that will eat into your profits. We as cash investors are actively looking for ugly houses to flip and we would love a chance to be able to make you an offer that works for you. No commissions or fees. 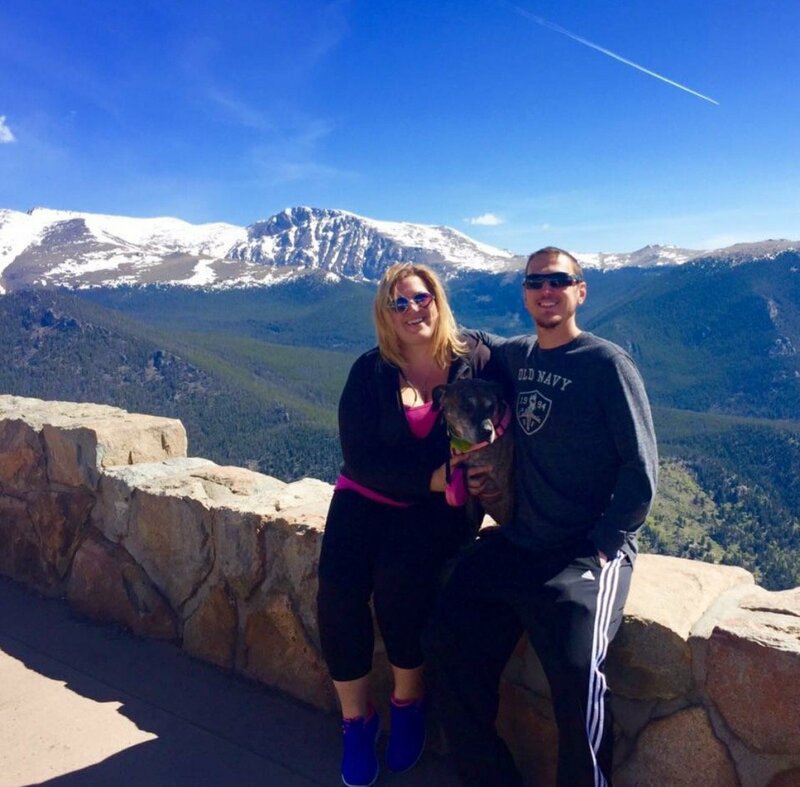 Perhaps the most attractive aspect of selling your property to a local cash investor such as us here at HBR Colorado is that you will not have to pay any realtor commissions or fees on the final sale of the property. These fees normally cost anywhere from 2% – 6% of the final sales price, so please take that into consideration when you are weighing your different options about which company is the best to use. If you are interested in selling your Colorado Springs home to a cash investor today then please give us a call or text directly at (719) 286-0053 and one of our home buying specialists will be able to provide you with an instant cash offer after asking you a series of questions to determine what your home’s value is worth on the open market and also how much money it’s going to cost to fix the property up so it can be listed back on the MLS with a licensed real estate agent. 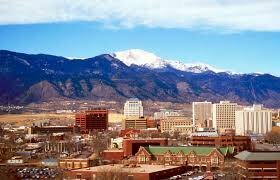 If you’re ready to get an instant cash offer on your Colorado Springs house right now then please fill out the form at the bottom of this page and one of our home buying specialists will contact you within 24 – 48 hours with a custom quote on your property.